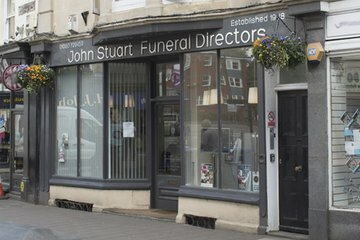 Compare funeral directors in Devizes and read verified reviews on the UK’s online funeral resource. 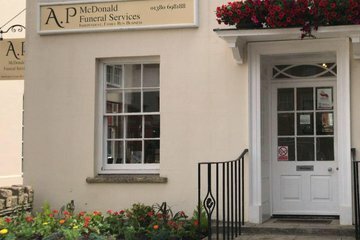 Use Funeral Zone Listings to find local funeral directors in Devizes that meet your specific needs. You can organise the search results by ‘best rated’, 'nearest' or ‘most reviewed’. There is also a handy Google Maps feature so you can see exactly where each funeral home is in relation to each other. Very professional team, nothing too much trouble. Patrick and Crystal particularly good when they first visited the family. Always kept us up to speed on the details and the whole funeral was handled with dignity and compassion. Thank you to all the team. Ryan come to see us the day after our beloved Dad passed away. 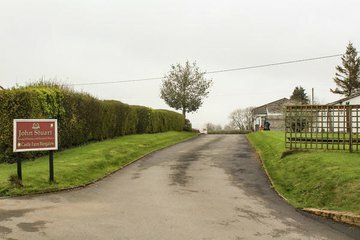 We found his manor very professional and understanding at a very emotional time. They’re able to take care of every detail for you, should you wish. I was able to keep in contact with Ryan and he was quick to respond with any questions answered. On the day of the funeral, again they were all very professional and respectful. They made a fabulous job of taking care of flowers and picture of my Dad and brought them back to the wake for us. Would highly recommend. Thank you! Ryan was exactly what I needed to help me through the process. I knew what I wanted but not how it would be achieved. The day went calmly and smoothly. The service we received from Bewleys was excellent. 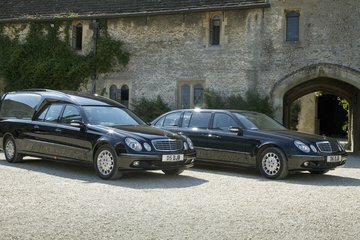 Ryan was sympathetic and supportive throughout the arrangements for my husband's funeral and on the day. Very helpful and supportive staff though some information provided re registering the death was incorrect.